There did appear to be a problem with packaging as there was a short lived offer of a case for ££40.00 sans box. Naturally I bought a couple. I wouldn’t be surprised to learn of stashes in places like Hong Kong, which cerrtainly had VA when I was out there in 2011-13. The thing that strikes me is the exceedingly old hops that are used in both the 1999 (’93) and 2016 (’09). Did John mention this at all? 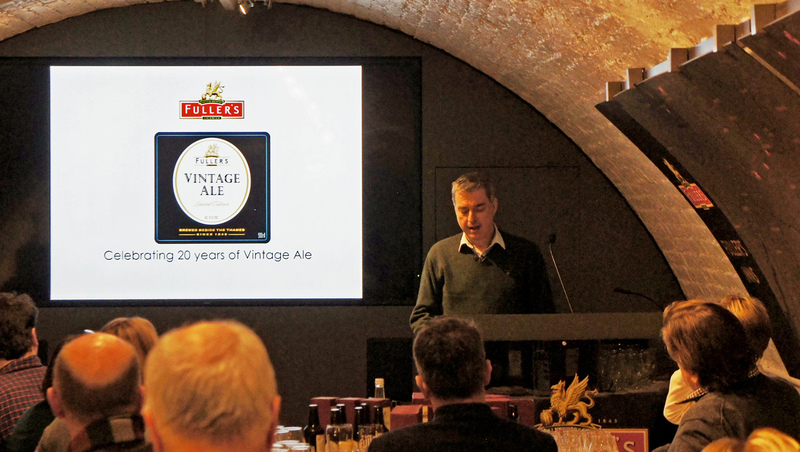 Why would London Pride necessarily use the same hops as Vintage Ale? 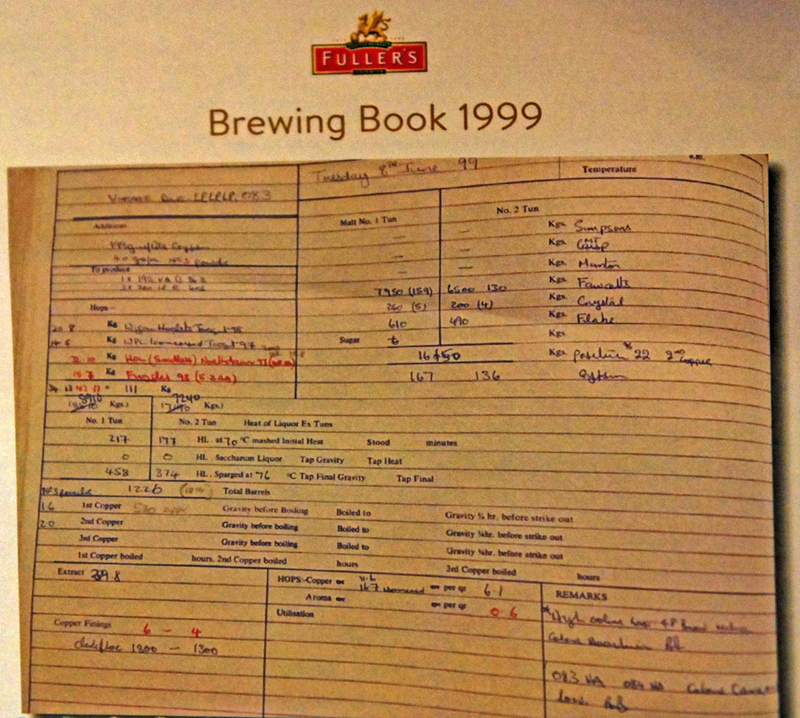 I’m not entirely sure how to read the brewing logs there, nor am I terribly familiar with Fuller’s brewing techniques, so I’m probably just missing something. Thanks. I’ve only seen parti-gyling on the homebrew level where the post-boil blending tends to be skipped since there’s less concern about a consistent product and whatnot. 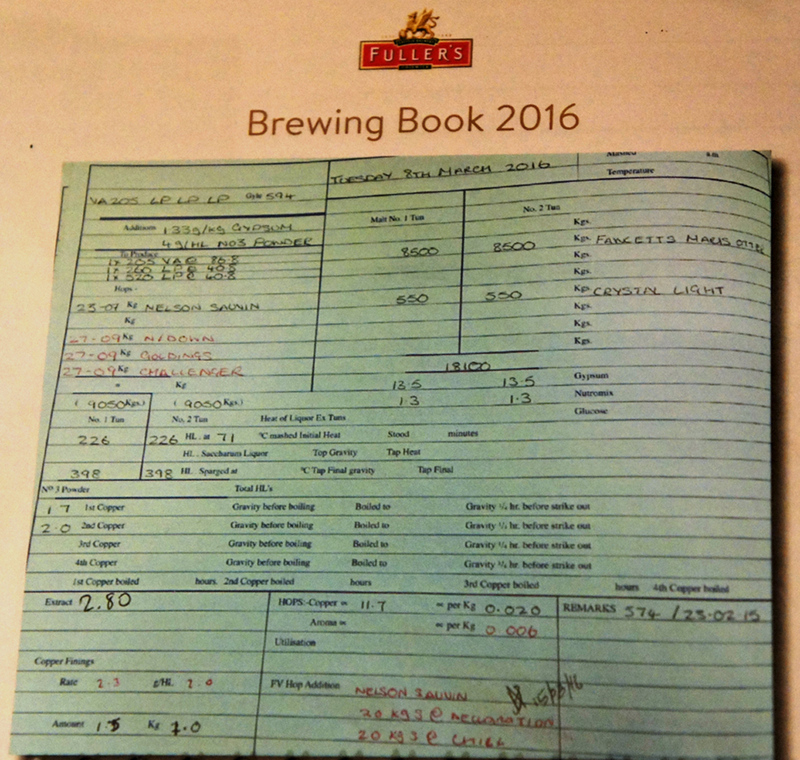 Waitrose Gifts have just sold me a wooden cased Collectors Set of 3 bottles of Fullers VA (a 2014, 2015 and 2016 bottle) for £40 (plus postage). Seemed like a good deal to me.